Bringing the Dales to your Doorstep! Here at Kendalls we pride ourselves on producing the perfect Steaks everytime. This is due to the quality of the locally farmed Beef, a minimum of 21 days maturing time, 3 generations of butchering experience and an obsession for perfection. 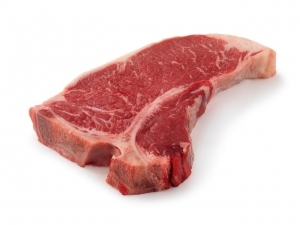 Our most popular steaks are our succulent Sirloin Steaks. But perhaps for that romantic night in why not treat yourselves to a couple of Extra Special Fillet Steaks?